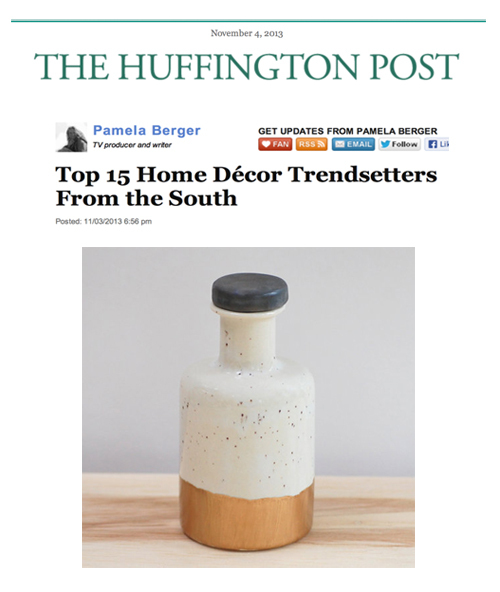 I looked for Southern artists that continued to push the envelope in home design and create thoughtful, impressive work- work that was in trend and in demand, whether that was their original intention or not. Enjoy the article and please feel free to share the link... These incredible artists deserve a bit of extra love and fanfare today!